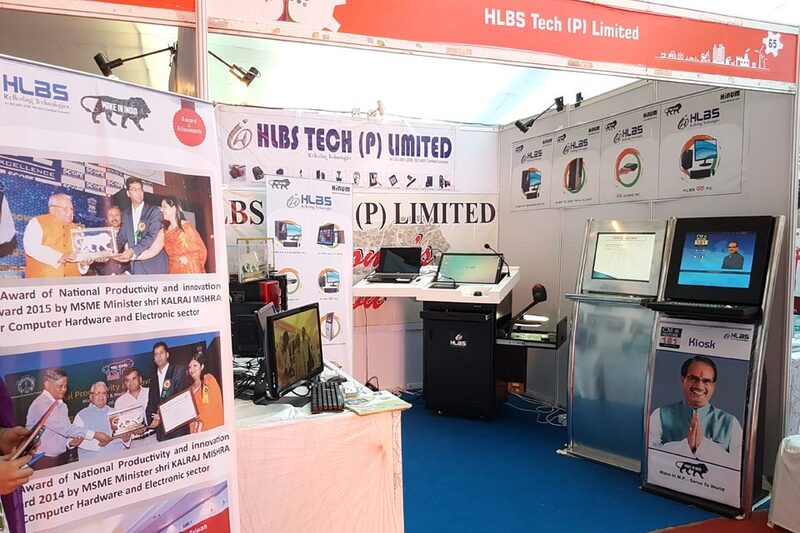 HLBS took a active participation in MSME Exhibition 2016 which was held at Bhopal. 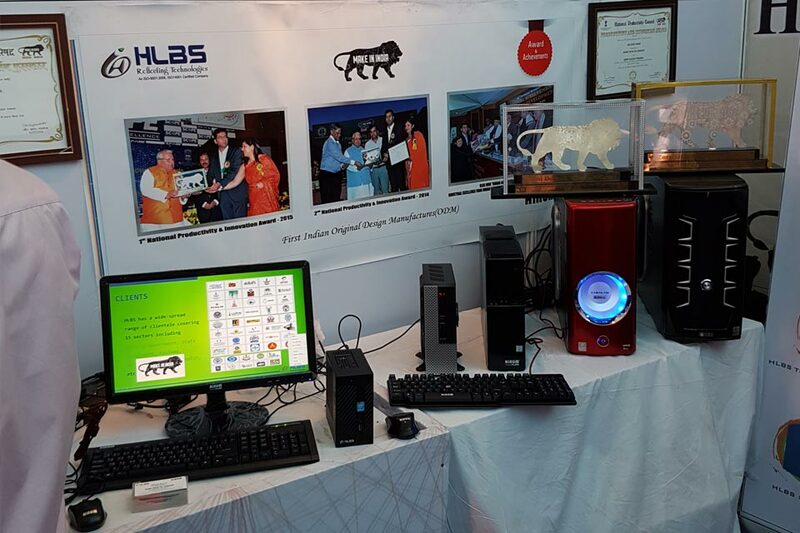 HLBS displayed its entire product range and created a solution oriented eye catching stall within the exhibition. Stall attracted lots of business enquiries from government and private sector. 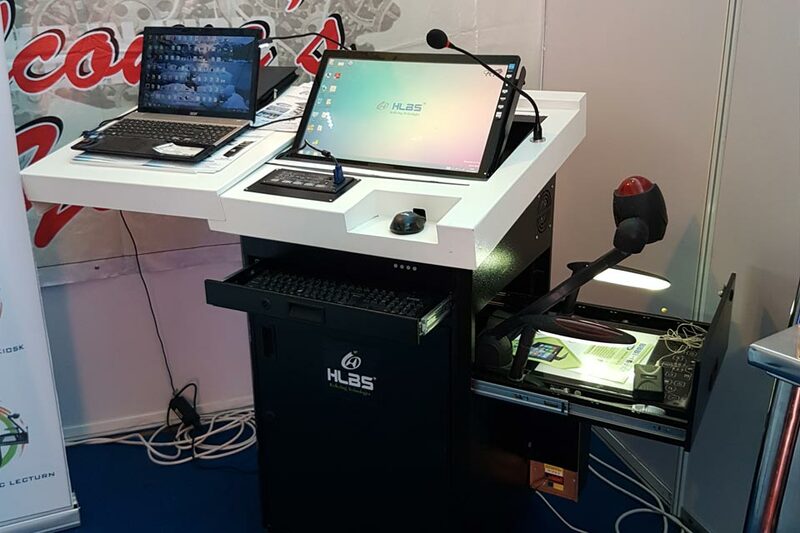 Products demonstrated were Desktop PC, Mini PC, Electronic Lectern, Touch Screen Information KIOSK, Mini PC, All in One [AIO]. Hon. 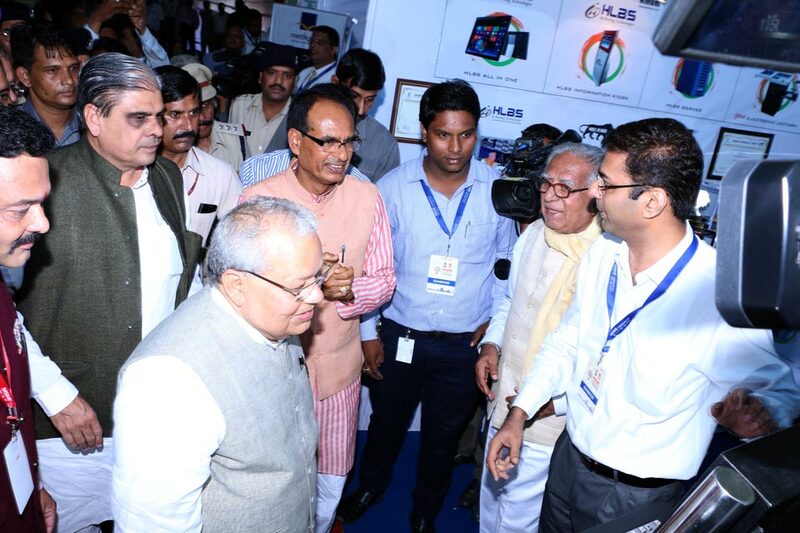 Chief Minister Shri Shivraj Singh Chouhan ji along with Hon. 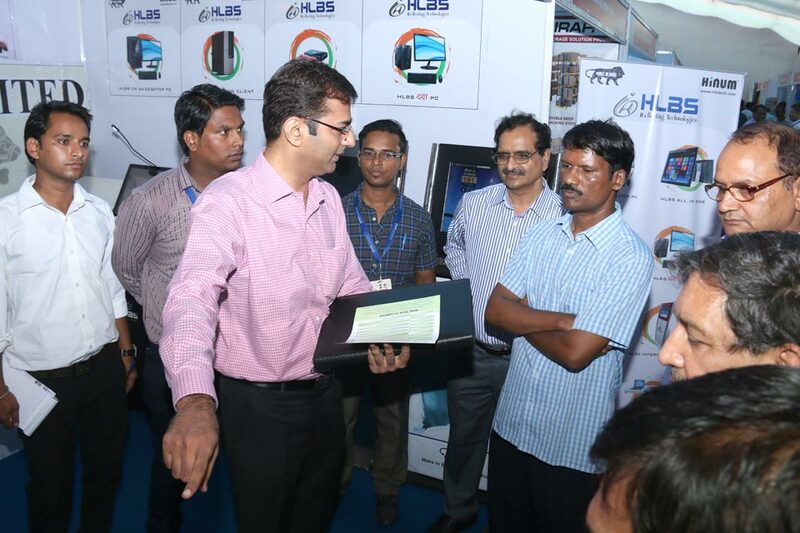 MSME Minister Shri Kalraj Mishra ji also seen the HLBS range of products and appreciated the efforts by HLBS towards the growth of state.